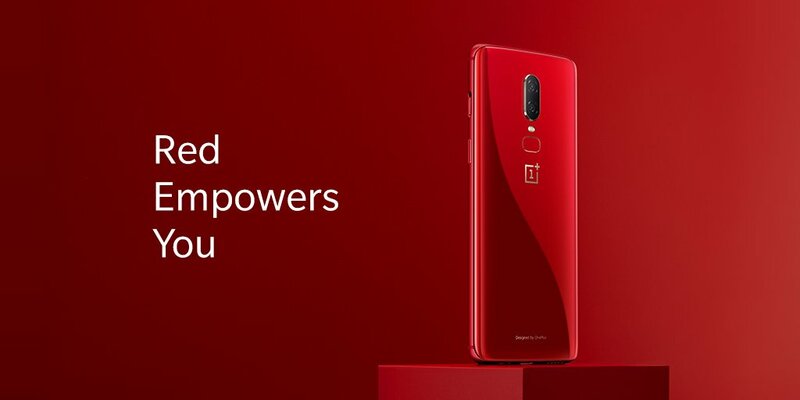 Today, OnePlus announced a new red color variant of the OnePlus 6. The rear of the phone has a shimmery, glossy red finish with silver accents. It will be sold in India, Europe, and North America. The price of the handset remains the same as the regular OnePlus 6. This means you can buy the red OnePlus 6 for $579 for the 128GB/6GB RAM model. In India, the handset will retail for Rs 34,999. The phone will go on sale in India from July 16th, while in the United States, it will go on sale from July 10th. The red OnePlus 6 will also make its way to Europe, though there’s no word on its pricing and availability as of now. The OnePlus 6 has turned out to be a massive success for the company. It managed to sell 1 million units in just 22 days, significantly faster than any of the previous phones launched by OnePlus. The OnePlus 6 is available in two different shades of black, though knowing OnePlus, they will keep releasing a new color variant of the handset from time to time to keep consumer interest alive in the device. Following the handset’s release, OnePlus had released a limited edition white color of the device. And now, it is following it up with the red color. Additionally, OnePlus also promises more stock of its OnePlus Bullets Wireless earphones from July 10th across the globe. Ever since Apple released the (PRODUCT)Red iPhone 7 and iPhone 7 Plus variant, other Android OEMs have followed suit and released a red color variant of their device. 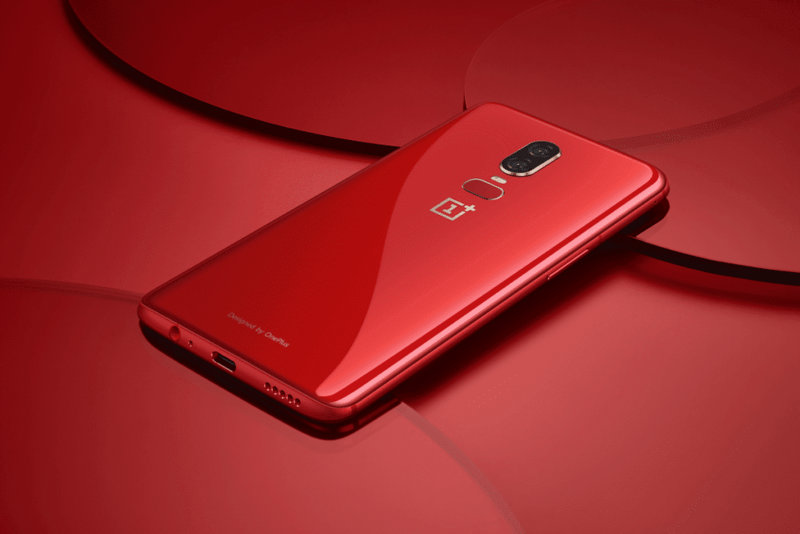 What do you think about the red OnePlus 6?